Click here or type in http://smarturl.it/ghostahead into your web browser to pick up your copy of Ghost Ahead in the Amazon Kindle store. Ever since he was a boy, Christopher’s parents made him jump off the tree in the backyard. This was to test his faith. Land safely and he might have enough faith to please God. But one year, Christopher breaks his leg, and suddenly it’s his little sister who seems to please their parents best. 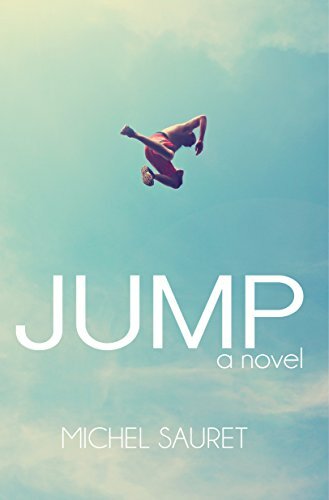 Distance grows between him and his father, especially as a sexual addiction takes root in his heart, launching him into a dangerous free-fall. 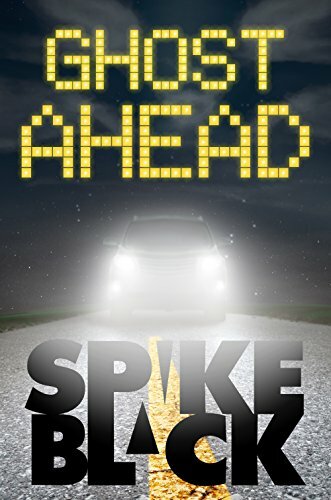 Desperate for escape, Christopher looks to college, thinking he might find God on his own terms. Yet as he becomes entrenched in the secular haven of higher education, he discovers the “Cathedral of Learning” is no more of a savior than a tree. He flees once more, hitchhiking with an atheist set on his own spiritual journey. But as they end up in Selma, Alabama, Christopher and his new friend land in a church that won’t let them get away. Click here or type in http://smarturl.it/q1qsba into your web browser to pick up your copy of Jump in the Amazon Kindle store. Click here or type in http://smarturl.it/ydoue3 into your web browser to pick up your copy of European Tour in the Amazon Kindle store. 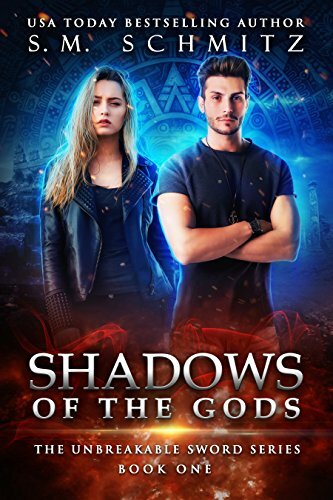 Click here or type in http://smarturl.it/qbn2cv into your web browser to pick up your copy of Shadows of the Gods in the Amazon Kindle store. 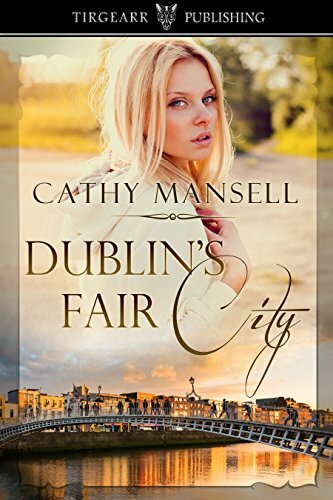 Click here or type in http://smarturl.it/kle5fe into your web browser to pick up your copy of Dublin’s Fair City in the Amazon Kindle store. Omar is free, out of prison, on parole in Hawaii. Michelle knows she’s in danger, but never believed he would strike again so fast. This time Omar takes control of her and they disappear. It’s up to Heather, Michelle’s best friend, Rod, her true love, and Vincent Middleton, a professor of the occult, to find her. When they do,will they be able to fight Omar’s strange psychic abilities, or will they, too,become his victims? This story features Abigaile’s long dead spirit, trapped within a gorgeous and enormous old haunted diamond..
Lucifer, the cat who has become Michelle’s ‘familiar,’ is instrumental in the scary events which enfold. This is a novel of psychic suspense, the supernatural, witches and wizards – dark magic, and generally things that go bump in the night. 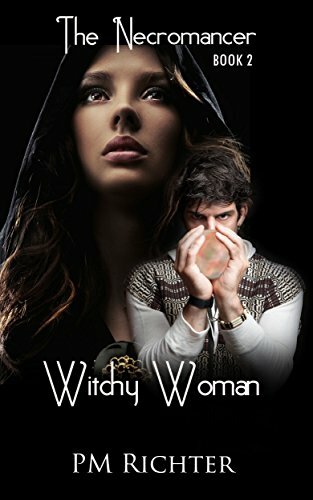 Click here or type in http://smarturl.it/n8lkcy into your web browser to pick up your copy of Witchy Woman in the Amazon Kindle store. Enter to win a new Kindle Oasis! It’s free to enter but hurry, as tomorrow is the last day! Just click here or go to http://smarturl.it/oasis0516 and enter away!